I've added the text of a couple of papers I delivered recently. They are accessible from the 'pages' tab below and to the right. The first was part of a spirituality day I was asked to lead using film as a medium for exploring our relationship with God. It seemed to me that metaphor is a powerful thing and that this is a tool that is frequently used by film makers to visualise things that are hard to explain, difficult to portray or are by their nature invitational - i.e. "if there is a God, how might we encounter Him/Her?". 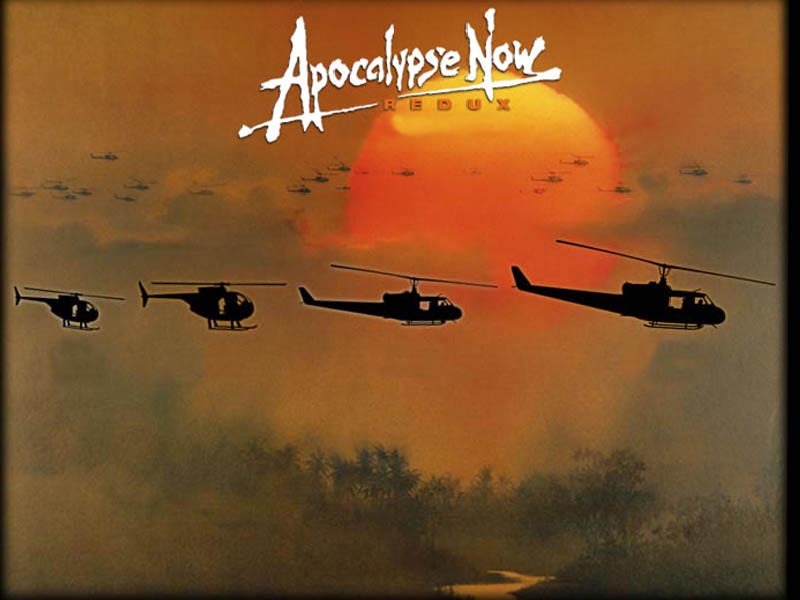 The second paper explores how themes of 'apocalypse' are portrayed in film. It only scratches the surface, but I only had just over an hour to deliver this! 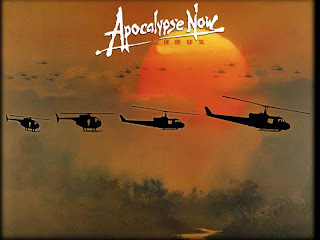 I began with the opening sequence from the film Apocalypse Now which seemed to set the tone.